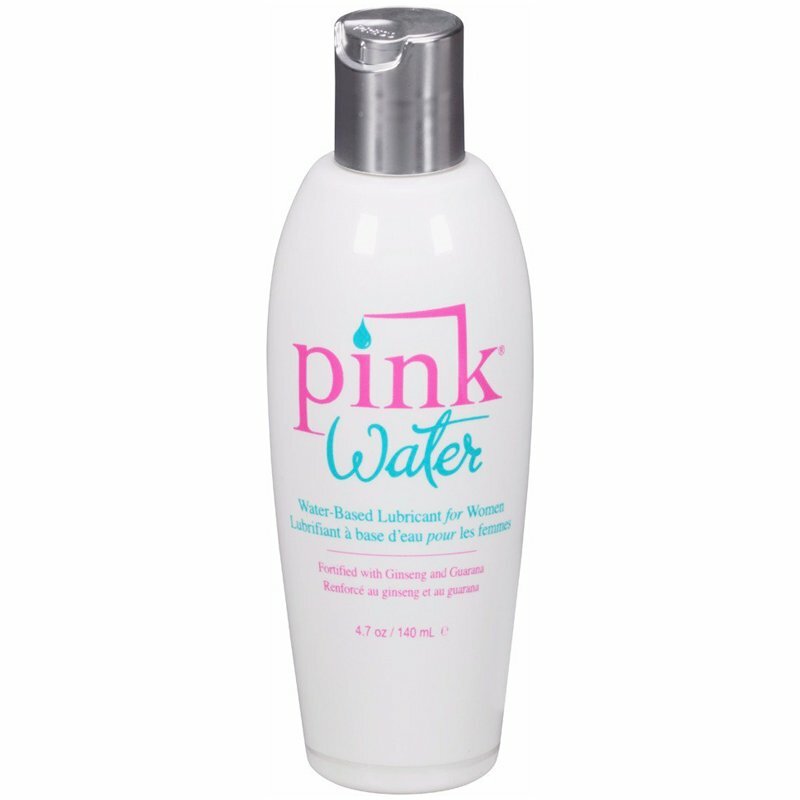 Water is a personal lubricant intended to moisturize and lubricate, to enhance the ease and comfort of intimate sexual activity. is not compatible with natural rubber latex or polyisoprene condoms. is compatible with polyurethane condoms. Fortified with ginseng and guarana.